Well, its that time of year, the house is filled with wonderful smells, no not Castrol R fumes but of course Turkey, stuffing, deviled eggs, spuds and Pie of course. Just wanted to wish everyone a very happy thanksgiving and hope that you get to spend sometime with family or friends. 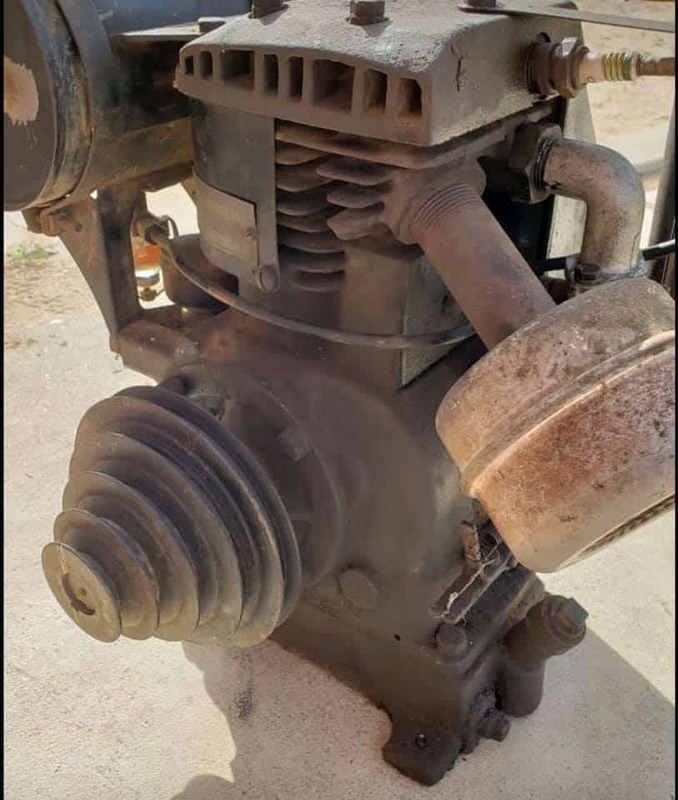 Wanted to show you what I picked up, this old 1950 Sears Roebuck 8 HP motor that has been sat in an old barn in Jarrupa Valley for 40 years and not run. 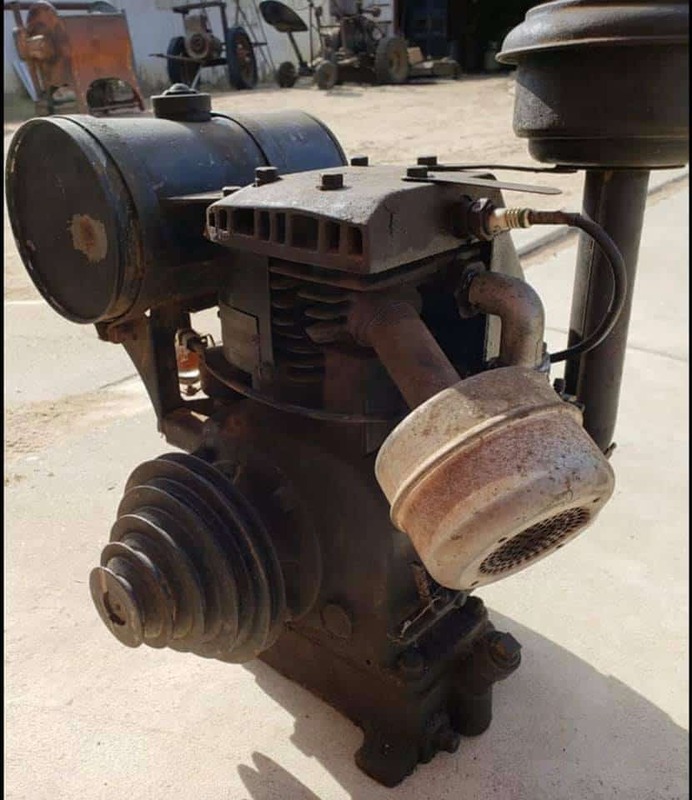 I cannot leave anything alone and this is something I really do not need but I love Vintage Motors and even steam powered stuff, so could not turn this opportunity to have this engine running. So, checking oil. and gas, adding some oil to gas just to make sure all is lubricated, then making a pull cord up, I sat this on a Motorcycle stand and then pulled the cord, took three pulls and the bugger started right up. I was so overwhelmed to be honest, I mean, nothing today that has been built and then left for 40 years would ever start, love this stuff, but, the thing vibrates a fair bit and I noticed as it was running, the motor was about to hop off the bike stand I had it perched on. Instantly I grabbed it to re position, and Wham ‘O! I got a huge electric shock as I touched the HT lead, ha ha, woke me up for sure. 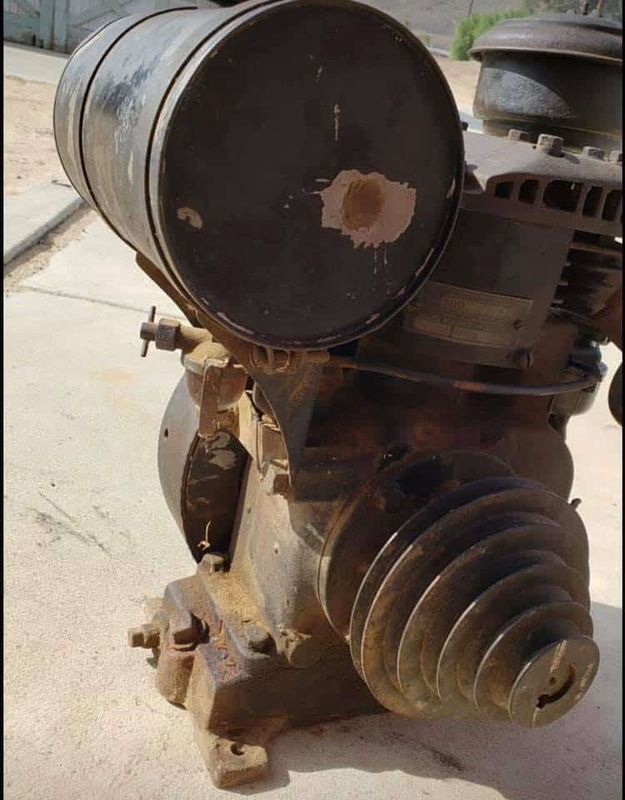 No idea what I shall do with it, its in my storage now but maybe put it in a little bike frame, just something i saw and purchased from an old farmer, he had it in a vintage tractor many many moons ago, its a 1950 Model and is so cool, just wanted to share on Thanksgiving, hope it made you smile.? 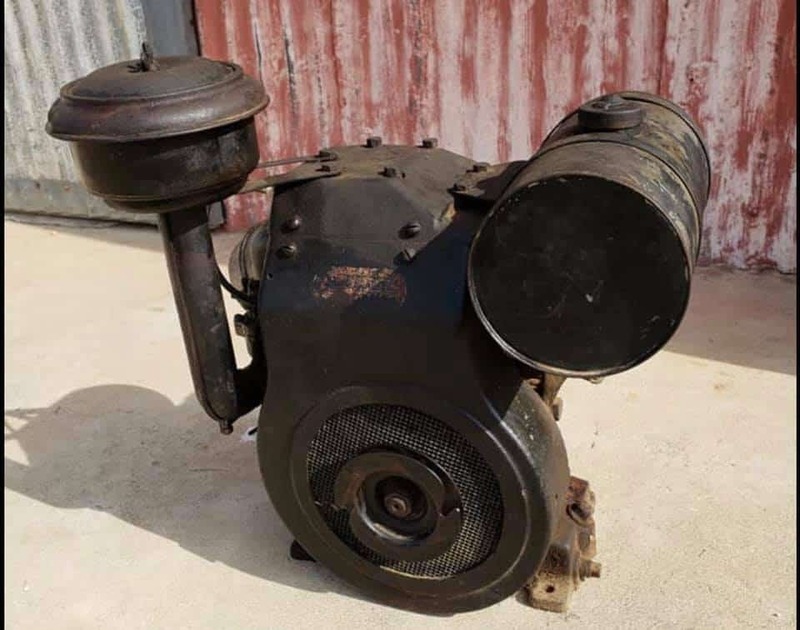 This entry was posted in Blog and tagged ', 8HP, Braaap, carpys, Little Motor, Sears, steampunk, Tractor engine.